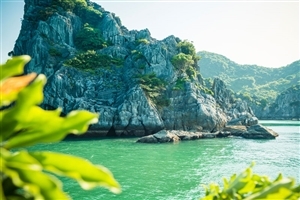 If you have a desire to explore every side of Vietnam then this 15 day excursion is sure to tick all the boxes. From the bright lights of Ho Chi Minh to the peaceful surroundings of Sapa, you’ll have opportunity to explore Vietnam’s culture and cuisine, experience local life and marvel at its majestic scenery – creating memories that will last a lifetime. 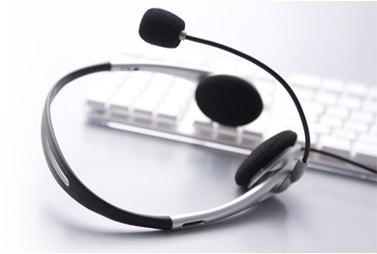 Arrive into Ho Chi Minh where you will be met by your guide to be transferred to your hotel to check-in. The remainder of the day is then yours at leisure to do as you wish. The day will start with breakfast before you leave Ho Chi Minh to travel to the Cu Chi district – enjoying impressive scenery of rice paddies and picturesque villages. On arrival, you’ll head off on a visit to the Cu Chi Tunnels; a network that was created by the Viet Cong during French and American wars. Going underground, you can gain an insight into what life was like as one of the Vietnamese resistance fighters before heading back to Ho Chi Minh. Lunch in a local restaurant will be followed with a visit to the former Presidential Palace before exploring the main sights of the city; including the Old Saigon Post Office, the Opera House and Rue Catinat. Today you’ll once again head out of Ho Chi Minh to continue exploring the delights of Vietnam; driving out to the delta town of Cai Be. On arrival, you’ll board a boat to take a cruise onto the waterways of the Mekong Delta; starting out with a journey through the floating markets where you can watch the locals trading their goods. You’ll then visit a cottage factory where a variety of produce is created before a traditional Mekong style lunch on Dong Hoa Hierp Island. 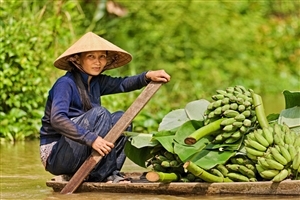 An optional sampan trip is also included. 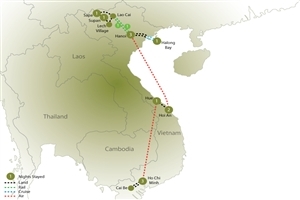 Once the cruise is complete, you’ll then return to Ho Chi Minh to relax at your hotel. Following breakfast, you’ll head for the airport to take a flight to Hue, where you’ll be greeted by your guide and transferred to your hotel. You’ll then spend half a day exploring the city, with a visit to the ruins of the Imperial Citadel before following with a cyclo ride through the 'Old City' to Tinh Tam Lake. 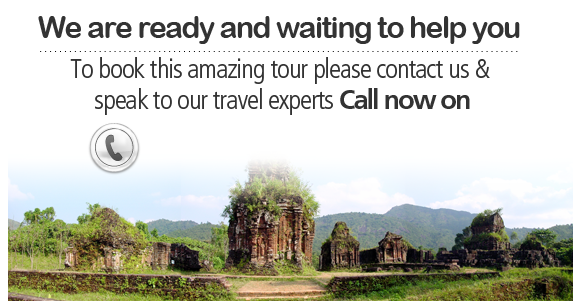 The tour will also include a visit to the Thien Mu Pagoda with its 21 metre tall tower before the return to your hotel. 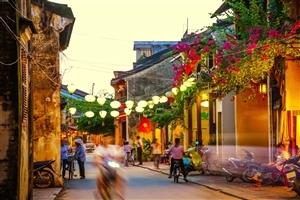 Travel along a scenic route that includes a journey over the Pass of Ocean Clouds to Hoi An, where a walking tour of the ancient town centre will allow you to visit the homes of former merchants, the colourful market area and the Japanese Covered Bridge; a symbolic structure that helped to link two parts of the city. After the structured activities of the trip so far, today you can enjoy a day at leisure to do as you wish. Following breakfast, you’ll head for the airport to take a flight to Hanoi, where you will then be transferred onwards to your hotel. 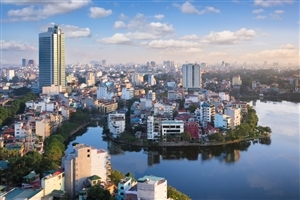 Enjoy a full day exploring the delights of Hanoi, starting out with a visit to the mausoleum of Ho Chi Minh; the man seen as the father figure of modern day Vietnam. You’ll then visit his former home and the One Pillar Pagoda before a trip to the first university in Vietnam; the Temple of Literature. The Buddhist pagoda at Tran Quoc and the temple of Quan Thanh are also on the list of attractions you’ll visit, as is the Hoa Lo Prison and the cities Old Quarter. A traditional Water Puppet show brings a busy day to its conclusion. After a morning drive to Halong Bay, you’ll transfer onto your boat for a cruise out into Halong Bay. Enjoy lunch onboard as you explore the various rock formations before the anchor is dropped and you prepare for a night on the water; with a tasty dinner served onboard. Breakfast is served onboard as the ship returns to the dock before you are transferred back to Hanoi for the night. An early start will see you head for the Hanoi Cooking Centre for an introduction into Vietnamese cuisine and a cup of La Han tea. You’ll visit the Chau Long Market to see the wide variety of fresh produce available before returning to the cooking centre for your class – where you will prepare dishes under the watchful eye of a team of experienced cooks. After lunch back at the hotel, the afternoon is spent a leisure before a late check-out as you head for the station and the overnight train to Lao Cai. Arriving into Lao Cai, you’ll meet up with your guide before the transfer through spectacular scenery to the mountain town of Sapa. After breakfast at your hotel, you’ll be taken on a tour of the town and the local market with the afternoon then at leisure. You’ll travel on foot today through the largest rice paddy in the region and pass through the villages of Lao Chai and Ta Van to the remote Topas Ecolodge. With unsurpassed views of the surrounding landscapes, you’ll enjoy the opportunity to relax in impressive surroundings away from the hustle and bustle of the city. Head on foot to Dao Lech Village to experience local life before travelling back to the Ecolodge to check out. After some time at leisure, you will be transferred back to Lao Cai to board the train for Hanoi. Arriving in Hanoi, you’ll have access to a local hotel for day use and breakfast before transferring to the airport for your departure flight.